From the editor of the award-winning volume Through Her Eyes: Bible Studies on Women in Scripture, comes a new collection of small-group studies about more women of the Bible. 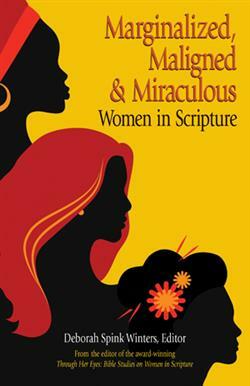 From the beloved matriarchs Sarah and Rebekah to the little known Rizpah and Sheerah, from the maligned figures of Jezebel and Michal to the unnamed women known only by their foreign nationalities, these women reveal insights about God and human nature, offering opportunities for readers to connect your stories with each of theirs. Written by a diverse group of seminarians from a variety of denominations and cultures, each chapter features solid biblical background as well as questions for individual reflection and group discussion.